LONDON (Sputnik) - The UK Armed Forces suffer from the lack of skilled personnel in over 100 trades critical for the field, including in intelligence, and will manage to fill over 8,000 currently vacant posts in 2022 in the best case scenario, the Commons Public Accounts Committee said in its report released on Wednesday. "In January 2018, the Armed Forces had the largest shortfall of regulars for many years. It has skill shortages in over 100 critical trades. This is a longstanding problem and the Department does not expect to close the shortfall of 8,200 regulars until 2022 at the earliest," the report said. 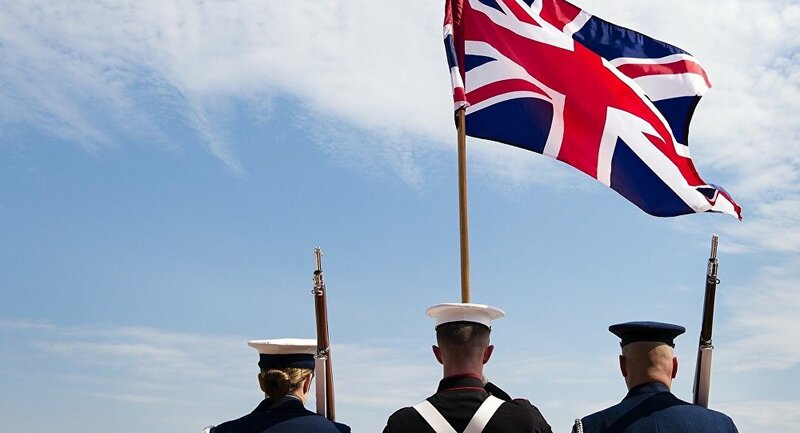 According to the report, the UK Defence Ministry has not elaborated a coherent plan to fill the current human resource gap and to train specialists who will be in demand in the future. "So far, the Department states that it has managed to deliver defense operations by prioritizing its commitments and placing additional demands on regulars. But this approach is not sustainable in the long-term, particularly as the nature of warfare is evolving rapidly, and the Department increasingly needs more specialist technical and digital skills to respond to threats to national security," the report stated. The lawmakers in their report have also recommended that the country's Defence Ministry should formulate and implement a long-term strategy to fill the current skill gaps and analyze the existing data to determine the reasons for the lack of staff in critical trades.